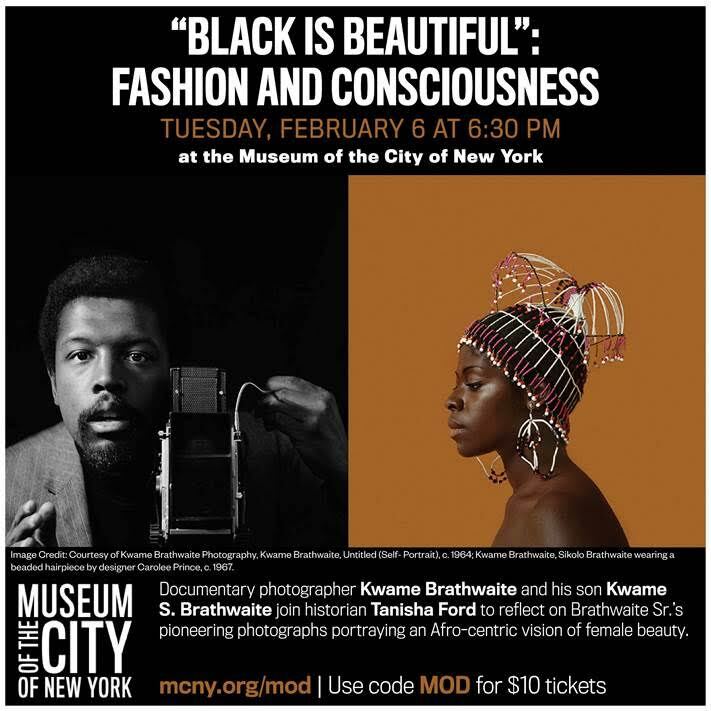 Documentary photographer Kwame Brathwaite and his son Kwame S. Brathwaite join historian Tanisha Ford to reflect on the impact of Brathwaite Sr.’s pioneering “Black Is Beautiful” photographs. Beginning in the late 1950s and early ‘60s, Brathwaite helped to popularize an Afro-centric vision of female beauty featuring unstraightened hair and dark skin, then considered exotic in mainstream American media and popular culture. Inspired by the writings of Marcus Garvey, Brathwaite’s "natural" portraits of the Grandassa Models serve as a testament to the lasting power of photography as a cultural and political tool. Kwame Brathwaite has been considered the ever-present documentary photographer of the Black Arts & Culture movement. 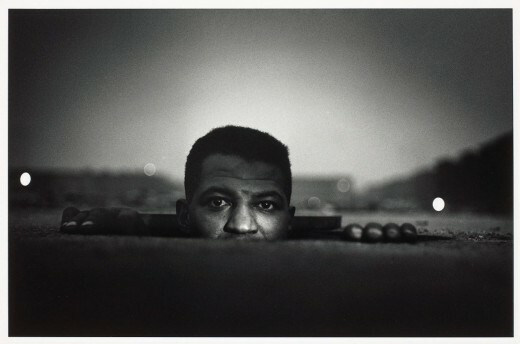 He started as a jazz photographer and helped to form the African Jazz Art Society and Studios (AJASS), which launched the “Black Is Beautiful” movement through concerts, fashion shows, events, and photographs. He also took pictures of iconic events, such as the Rumble in the Jungle and The Jackson Five’s trip to Africa in 1974. Kwame S. Brathwaite, son of photographer Kwame Brathwaite, manages his father's photographic archive and engages in collaborative projects that reflect the varied themes of his father's work: activism, politics, fashion, and music. Tanisha C. Ford is Associate Professor of Black American Studies and History at the University of Delaware. She is the author of Liberated Threads: Black Women, Style, and the Global Politics of Soul (University of North Carolina Press, 2015). For more information and to register visit mcny.org/mod | Use code MOD for $10 tickets.